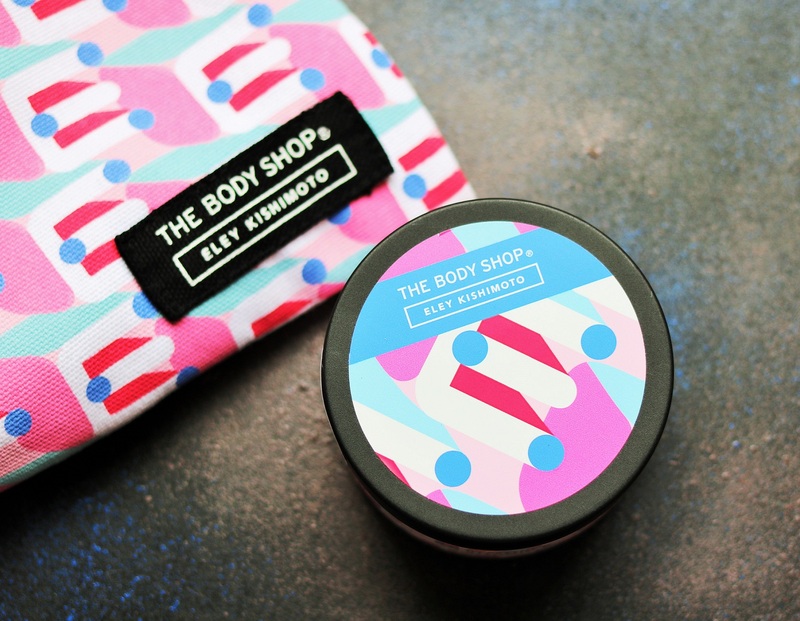 The Body Shop Vitamin E Moisture Cream design just got revamped with a touch of Eley Kishimoto. The wife and husband duo’s designs have graced the catwalks of legendary designers like Louis Vitton, Marc Jacobs and Alexander McQueen. Now, the ‘patron saints of print’ have restyled one of The Body Shop’s most iconic products. The playful print, in pink, blue and red is all about the letter “E”, as well as the chemical structure of the vitamin E molecule. The limited edition Vitamin E Moisture Cream is priced at Rs 1595 (100 g). Along with the cream, there is a limited edition pouch in the same Eley Kishimoto print available as well. That is priced at Rs 595 but you can get it free if you shop for Rs 3000 and above. Read on to know more about the cream and the Vitamin E range. 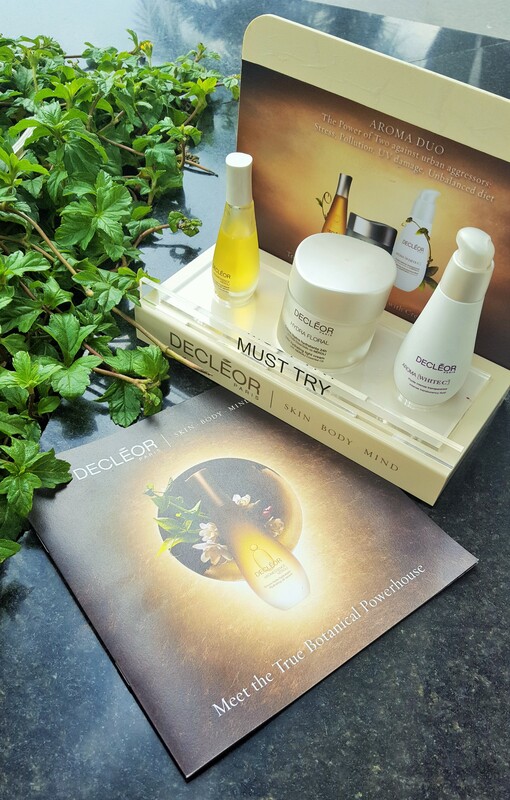 Decléor, the French skincare brand was founded in 1974 by Solange Dessimoulie whose philosophy was “to feel good in your body and soul, to feel good in your own skin. Today, the Decléor philosophy is to harness the power of nature to address urban life challenges that have an impact on the skin, body and mind. Decléor products and rituals are acclaimed world over and now, they are available in Kolkata courtesy Club Salon who have introduced these rituals at four of their luxury outlets – Alcove Gloria, Sarat Bose Road, New Alipore and Axis Mall. I tried out the Decléor Aurabsolu Ritual at the Alcove Gloria, VIP Road outlet and in this post, I am sharing my experience. Read on to find out. Ok let us all accept the fact that no matter what skin type we have, where we stay, what we eat or what our age is, pimples and blemishes happen. The good thing is that there are plenty of products out there that help to battle these blemishes. 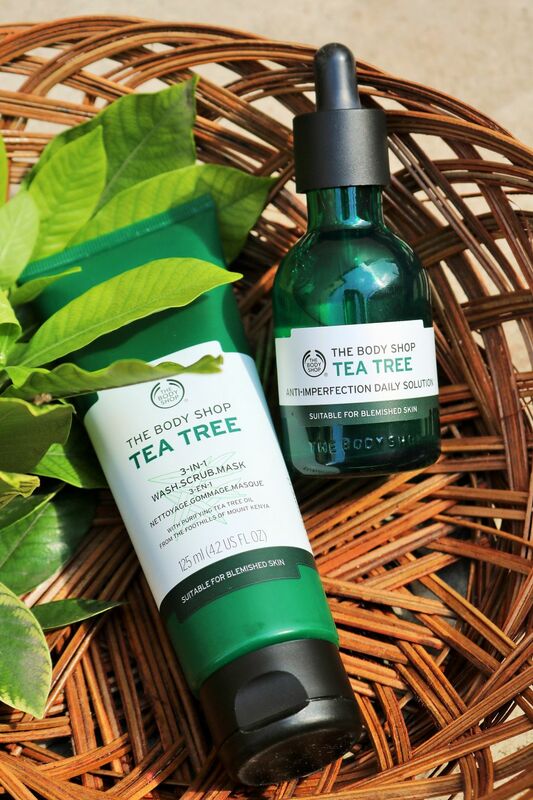 My favorite blemish battling products are from The Body Shop Tea Tree Range and I’ve been using their face wash and the iconic Tea Tree Oil for years. 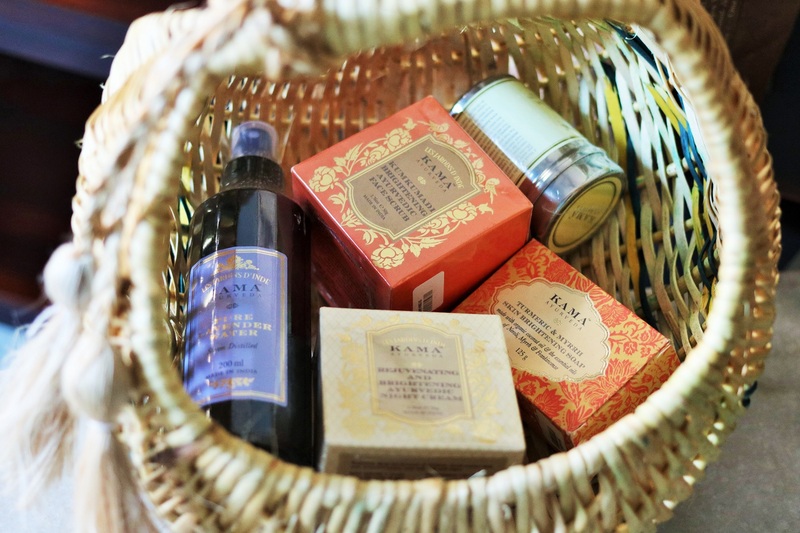 The range has recently got a makeover with new packaging and The Body Shop has also added two new products. They are the 3-in-1 Wash.Scrub.Mask and the Anti-Imperfect Daily Solution. 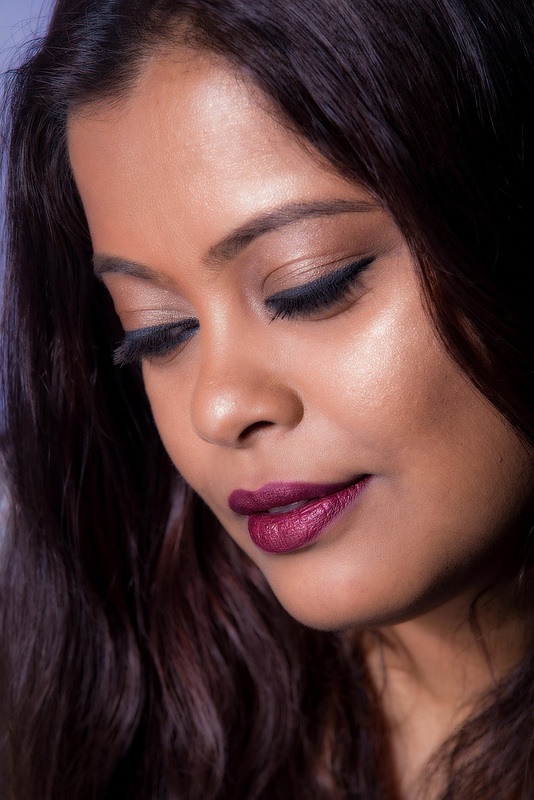 Lakmé recently launched three new shades in their Lip Love Lip Care range. They are Raspberry, Black Currant and Tangerine. Priced at Rs 200 each, these are now available online and in stores. 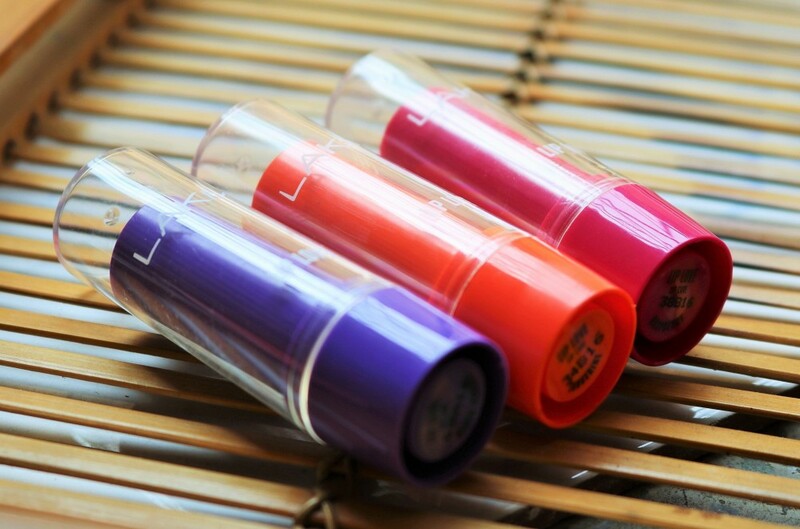 Take care of your delicate lips with lip care. It features a creamy core, which keeps moisture intact. The bright shades paired with a hint of SPF 15 lends a protective layer against harmful sun glare.